Although the roots of kebab recipe reach to the Ancient times, the form we nowadays know and like was created by a Turkish cook. It would be a real shame coming to Istanbul and not tasting the meal the whole world is talking about. The city is filled with hundreds of fast-food stands. 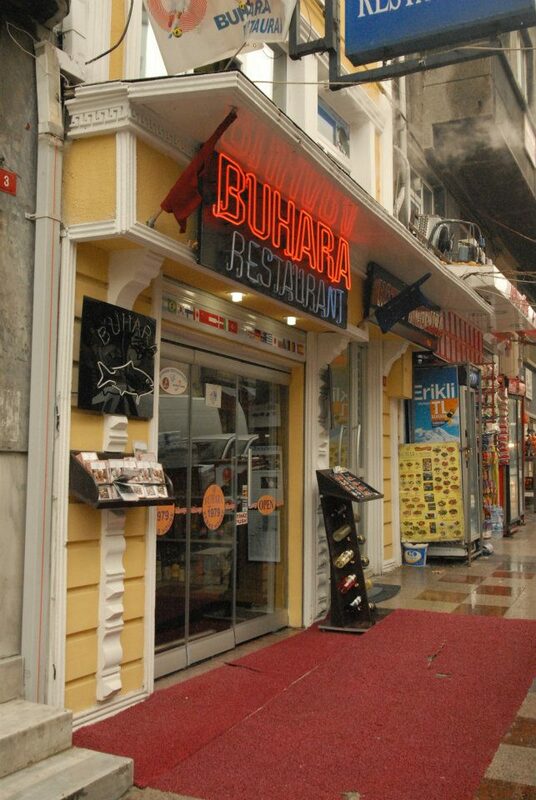 It’s impossible to decide which one is the best, but one of our biggest favorites is Sultanahmet Buhara Kebab House. 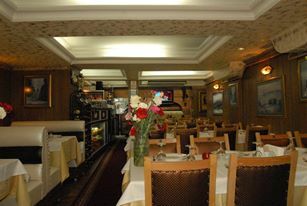 Located in the city center, but away from the crowds, this restaurant offers a pleasant atmosphere, chatty employees, and most importantly delicious food. Use Sultanahmet tram to get to the Nuruosmaniye Caddesi street. 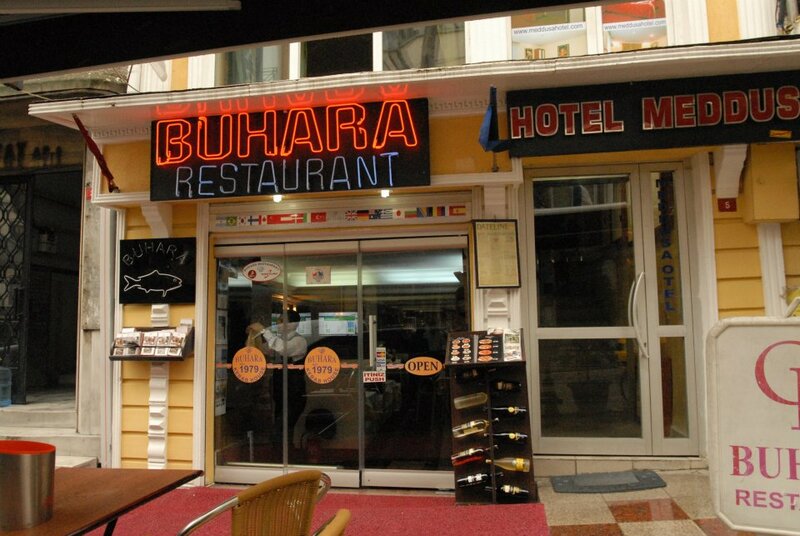 Price for a regular-size kebab is 10 Turkish Lira.